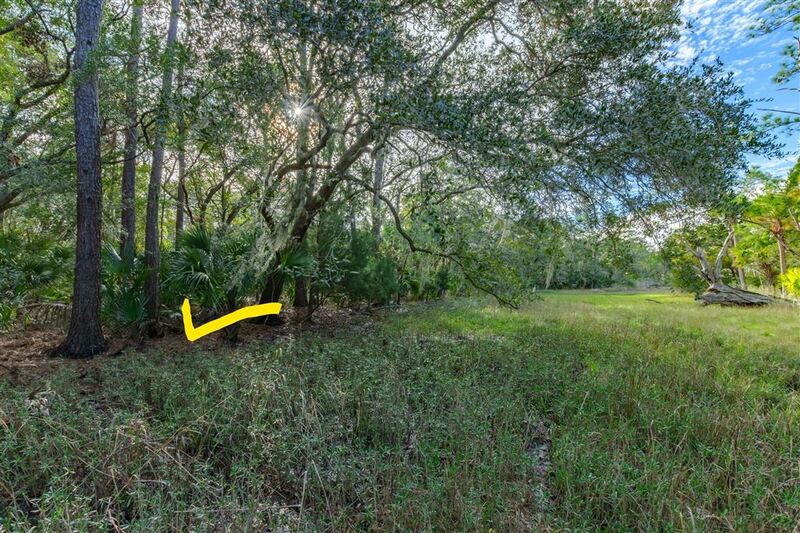 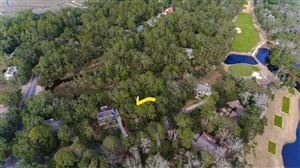 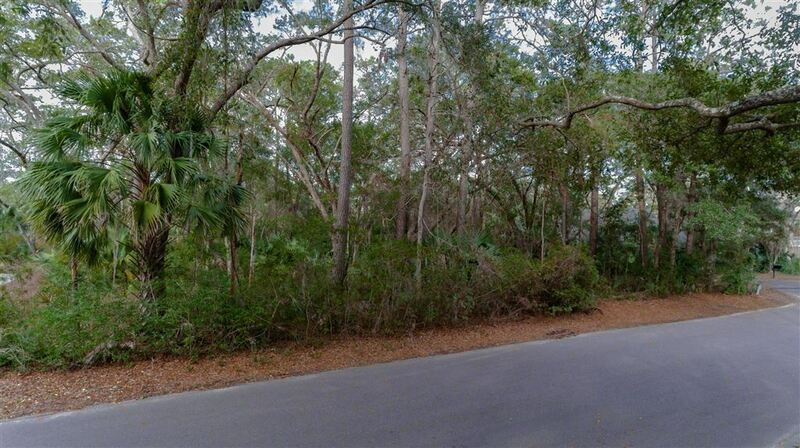 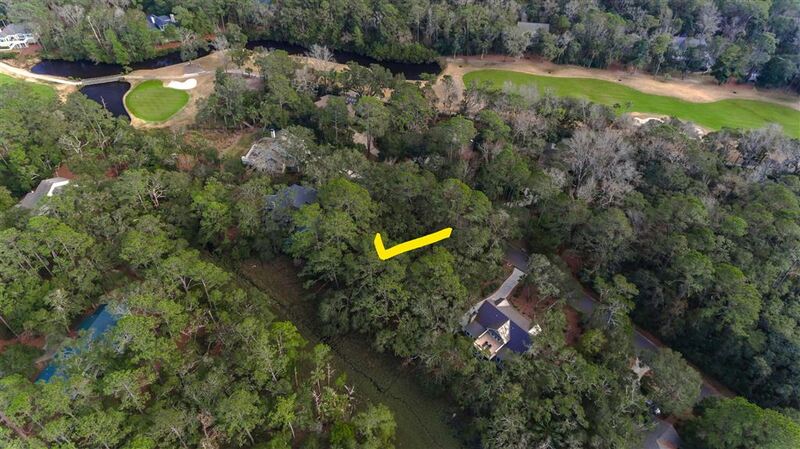 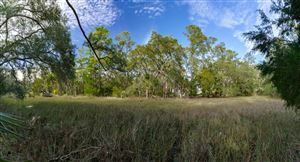 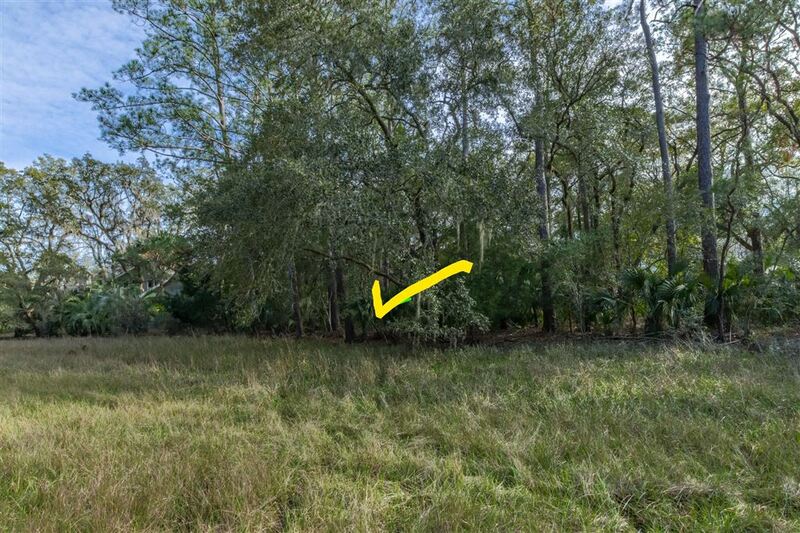 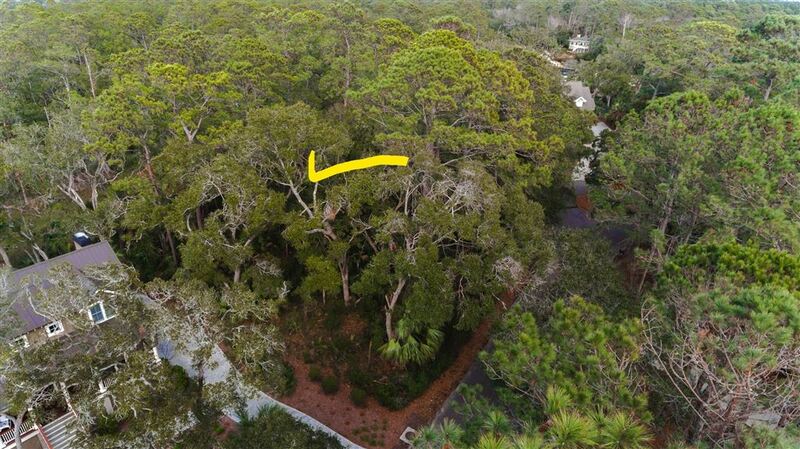 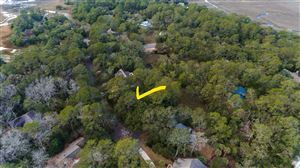 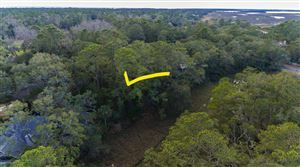 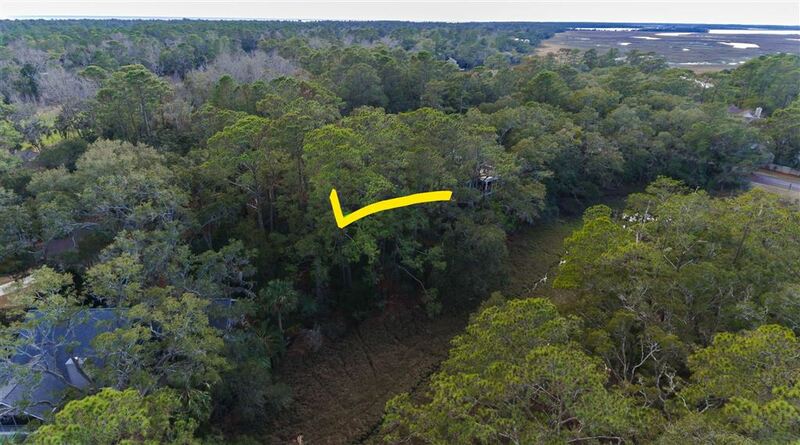 This beautiful, wooded, level lot overlooks the natural beauty of an ever-changing inland marsh full of the wildlife for which Seabrook is known. 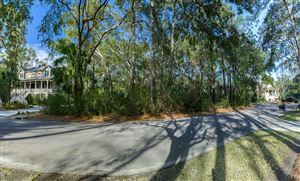 Grab the last available lot on this quiet street that ends in a cul-de-sac; only seven other residences abide on Bateau Trace. 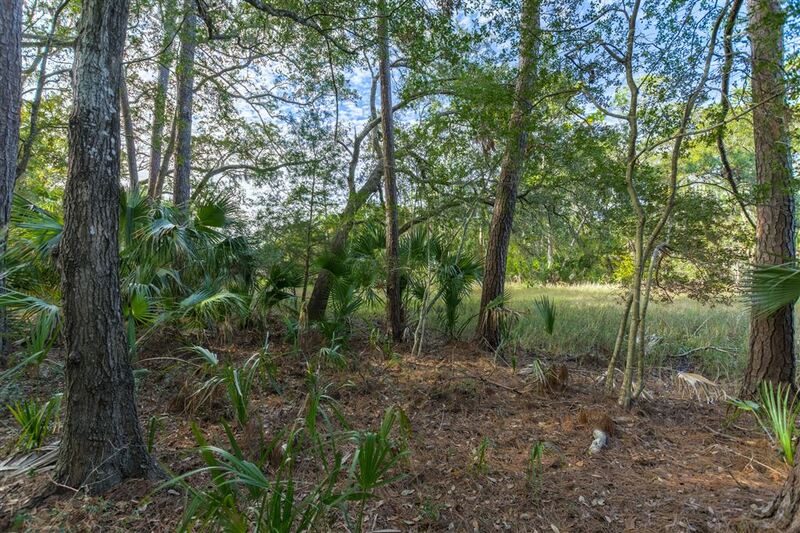 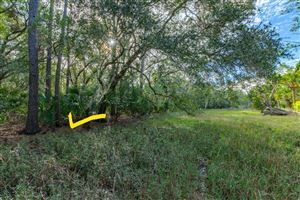 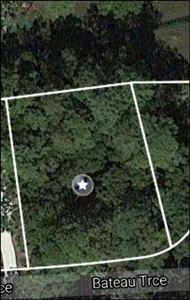 Enjoy the great marsh view and the privacy this home site offers. 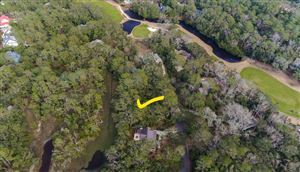 Just a short walk or bike ride to the Lake House/fitness center and pool, Racquet Club and Equestrian Center. 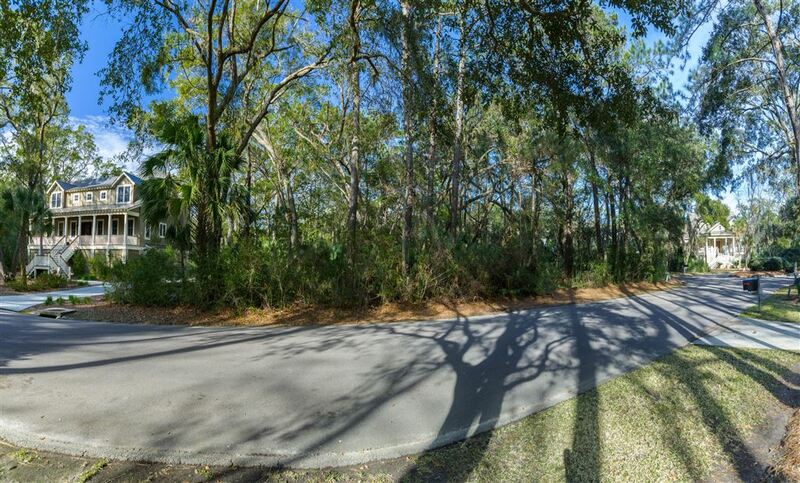 Bike or ride to the private beach, pool, golf/club and restaurant amenities in minutes. 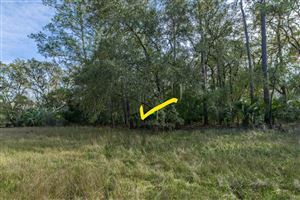 Contribution to the capital with in P.U.D. 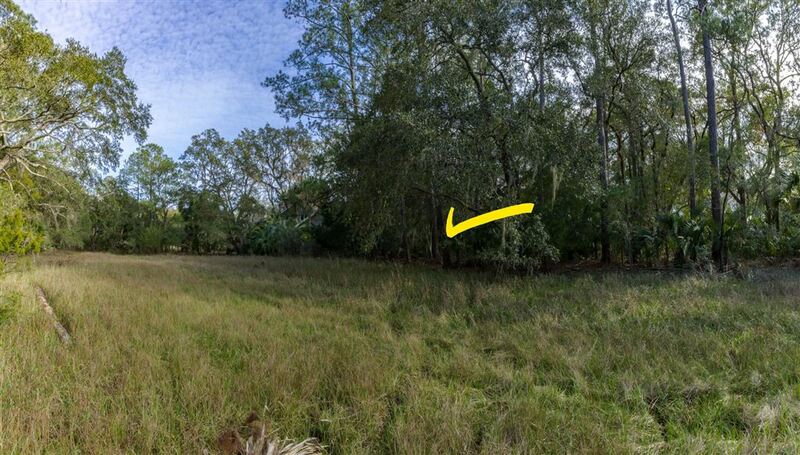 on the resale is 1/2 of 1% of the sale price. 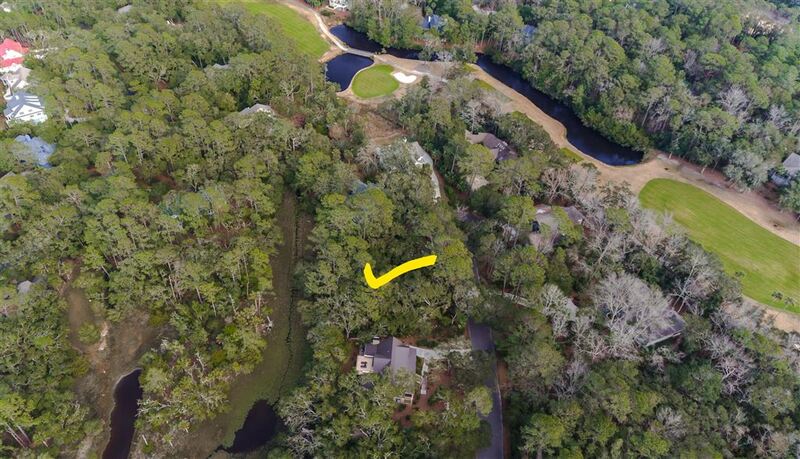 Purchase requires membership to Seabrook Club.